This class is tailored to the needs of a body over 50, or to the bodies facing some challenges and difficulties such as ‘burnouts’. The perfect setting for those who have a history with or recovering from pain and/or injuries. Strengthen your torso without extra strain on your spine, work on strong and flexible muscles and improve stability to have maximum benefits in daily life. You can join this class if you want a Pilates Mat class at a slower pace, when recovering from/suffering from injury or pathologies or just to improve physical (and mental) health. No experience with Pilates is needed. 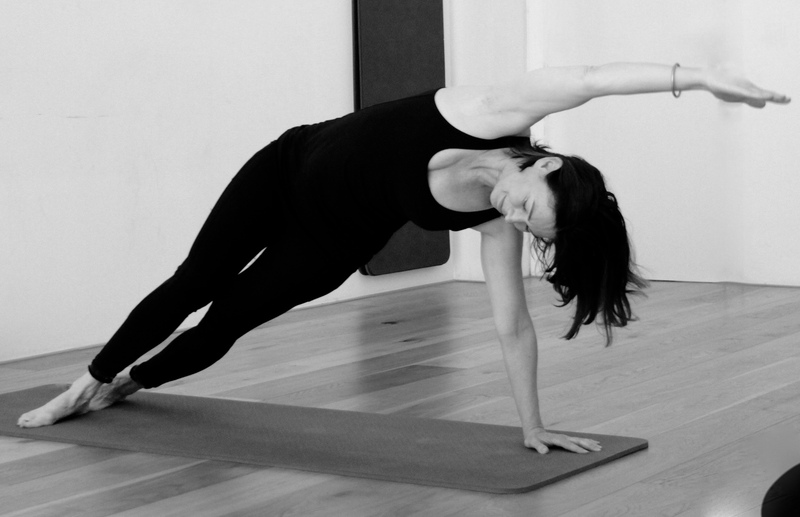 Pilates Extra Care: 10x classes for 120 euro. Can only be used for the extra care mat class.